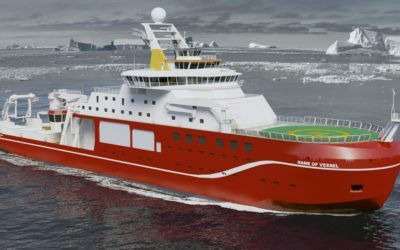 On 20 September 2016 the British Antarctic Survey ship, the RRS James Clark Ross, set sail on its long voyage from Immingham in the UK to Stanley in the Falkland Islands. 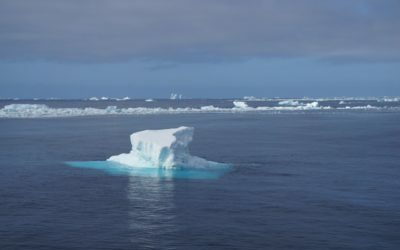 The ship, which carries out important scientific research in the Southern Ocean during the Antarctic summer months, is conducting survey work as it makes its passage south. 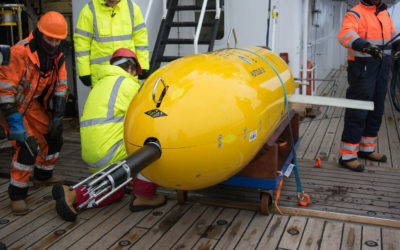 On board is a group of scientists from the Plymouth Marine Laboratory, the University of Southampton and the French Research Institute for Exploration of the Sea (IFREMER). 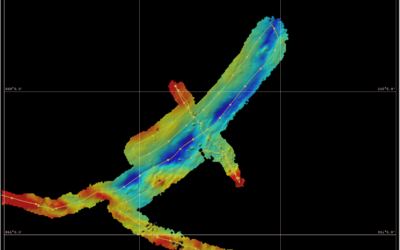 As the ship slowly navigates its way through the Atlantic Ocean, following the contour of the Mid-Atlantic Ridge, data is being continually collected to assess the biological, physical and chemical properties of the ocean. The information will be used to verify the data collected from satellites orbiting the Earth. These data provide a global overview of oceanic conditions, which enhances our understanding of what’s happening in the global climate. They are vitally important as they cover vast areas of the ocean that are usually difficult to access. The new European Space Agency satellites, the Sentinels, are a suite of missions financed by the European Commission Copernicus programme, to monitor the planet. These satellites carry an array of sensors for observing land, ocean and atmosphere. The scientists have mounted visible and infrared radiometers and radar systems on the ship to acquire continuous fiducial reference measurements to validate the new satellites. 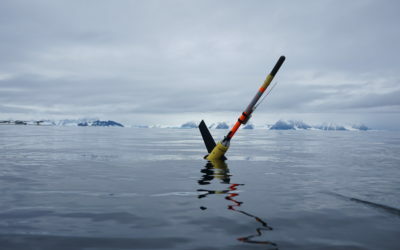 As the James Clark Ross stops at each open ocean station a CTD (Conductivity, Temperature and Density device) is deployed to measure key properties in the water column. These measurements help determine levels of water temperature and salinity at different depths. 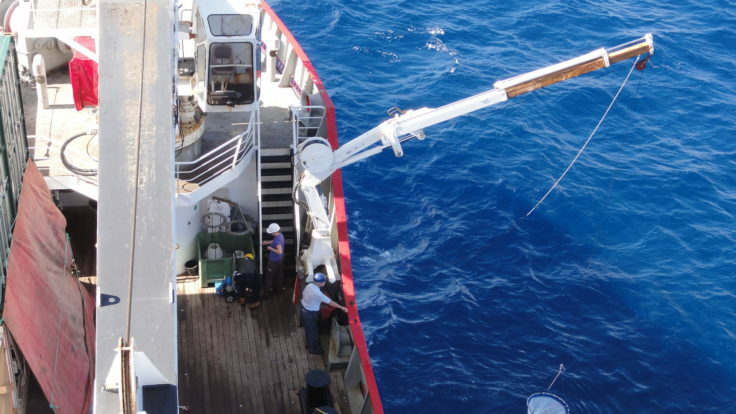 During this particular research cruise, between 100 and 120 CTD casts will be conducted.  You can follow the cruise’s progress on this European Space Agency hosted blog.